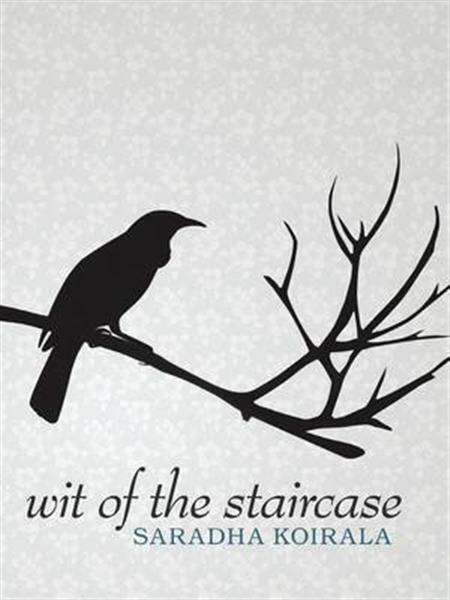 Wit of the Staircase was published by Steele Roberts in July 2009. It is largely comprised of work from my MA thesis Impasto which I completed in 2007 at Victoria University, Wellington. I am very grateful to everyone involved in the process of turning thoughts into poems into a beautifully produced book.